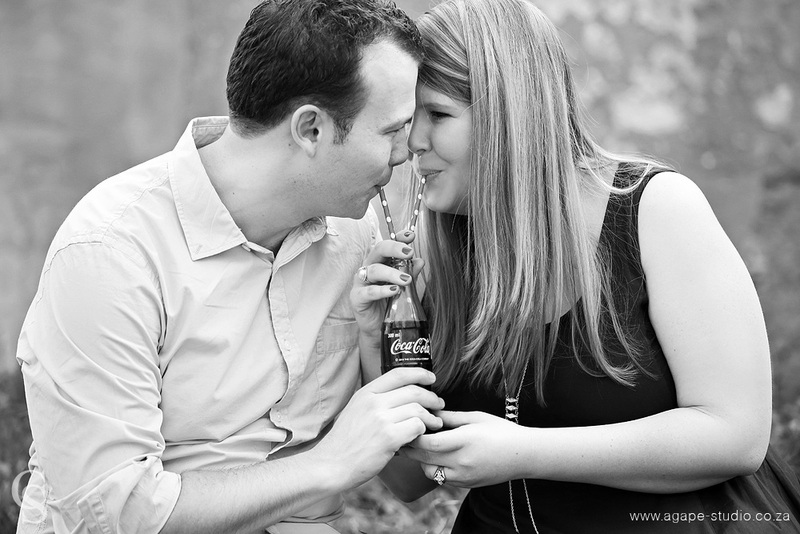 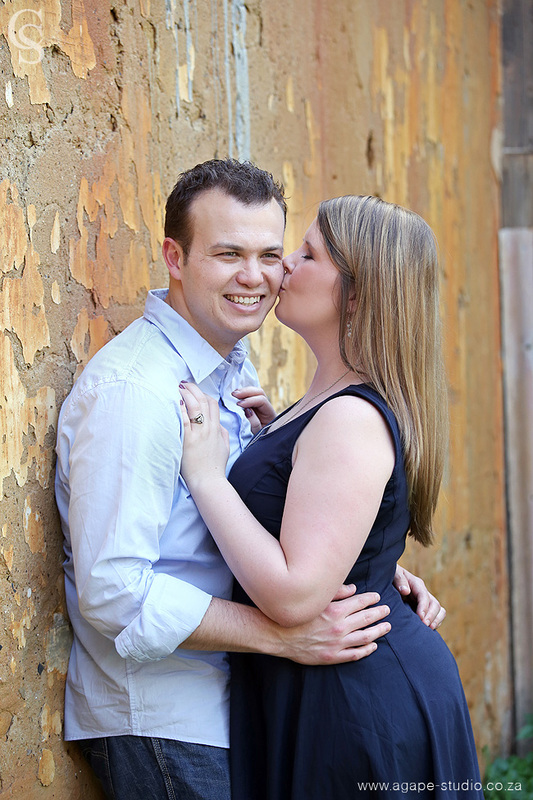 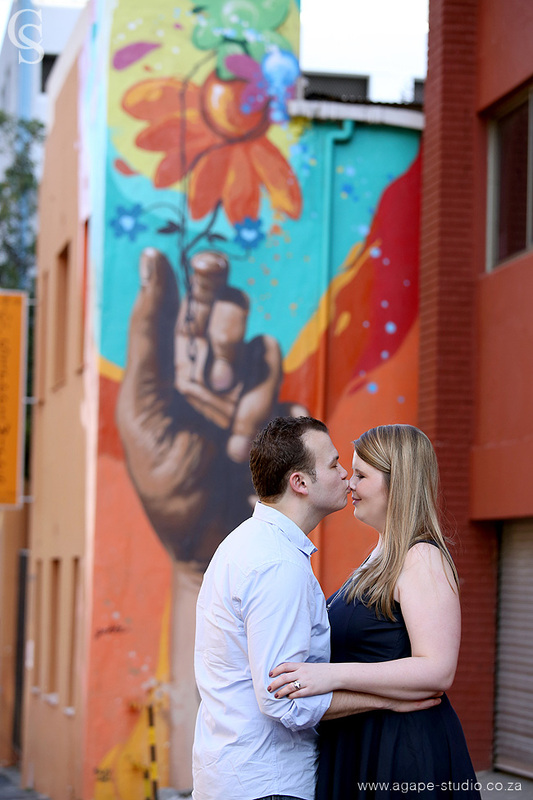 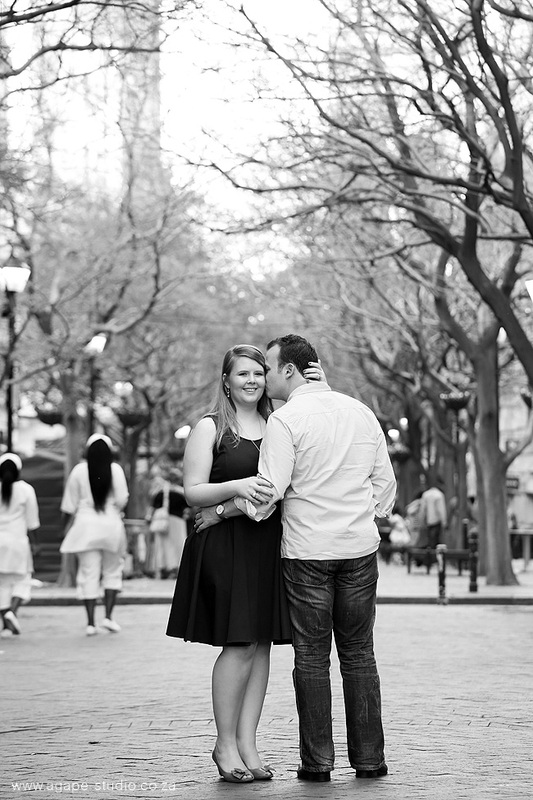 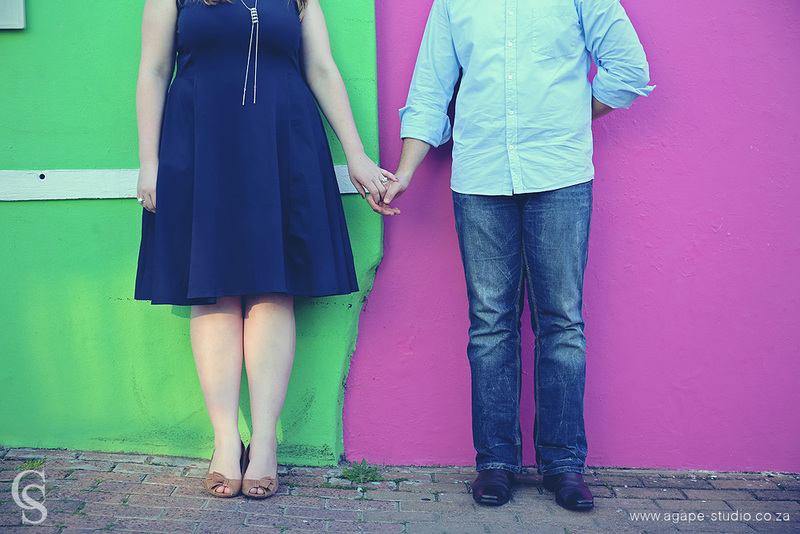 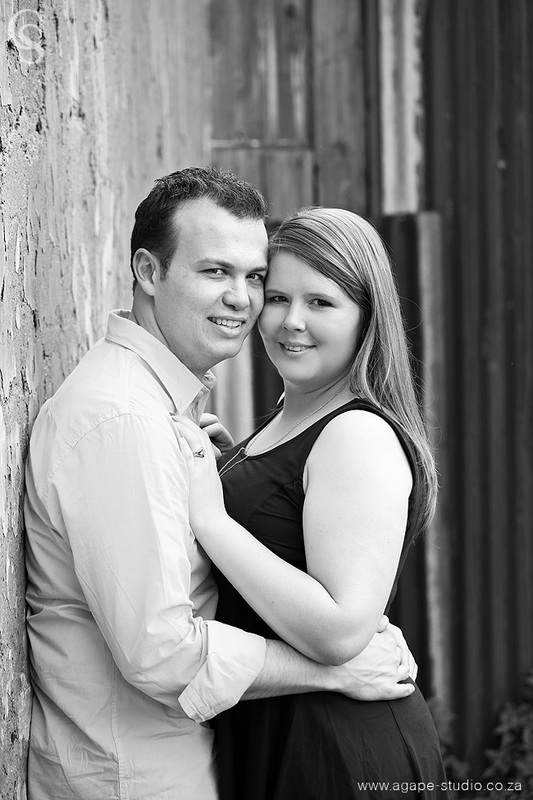 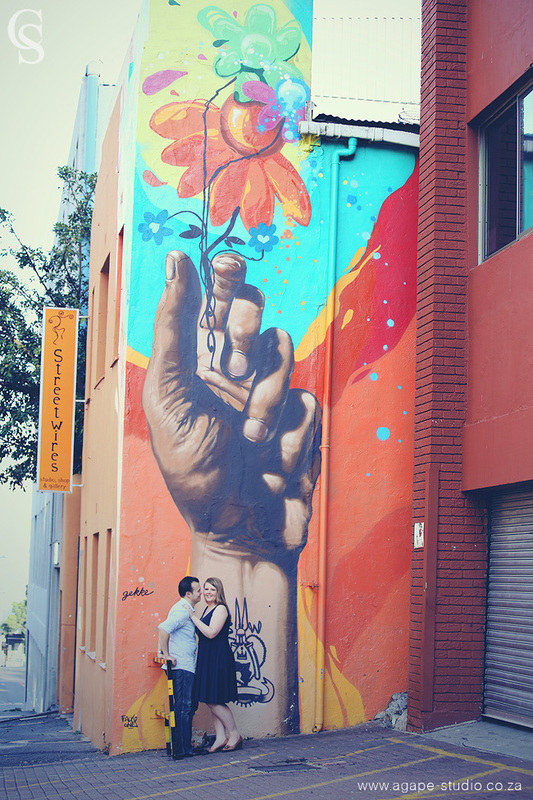 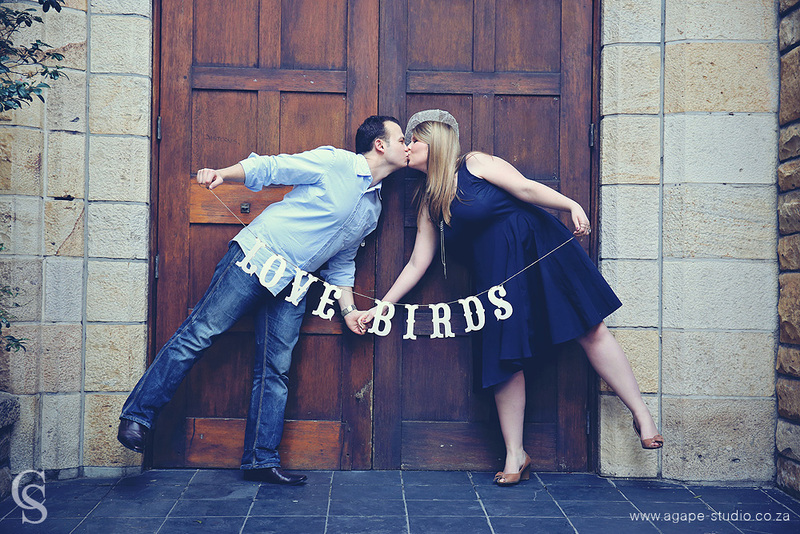 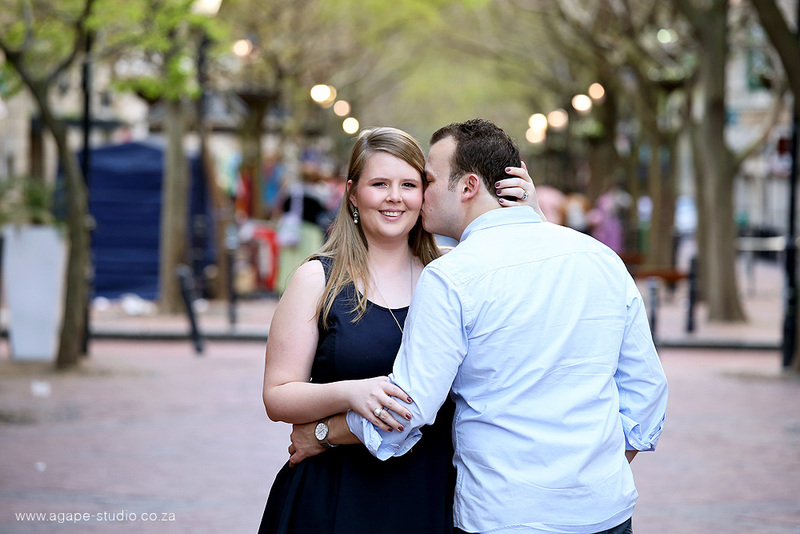 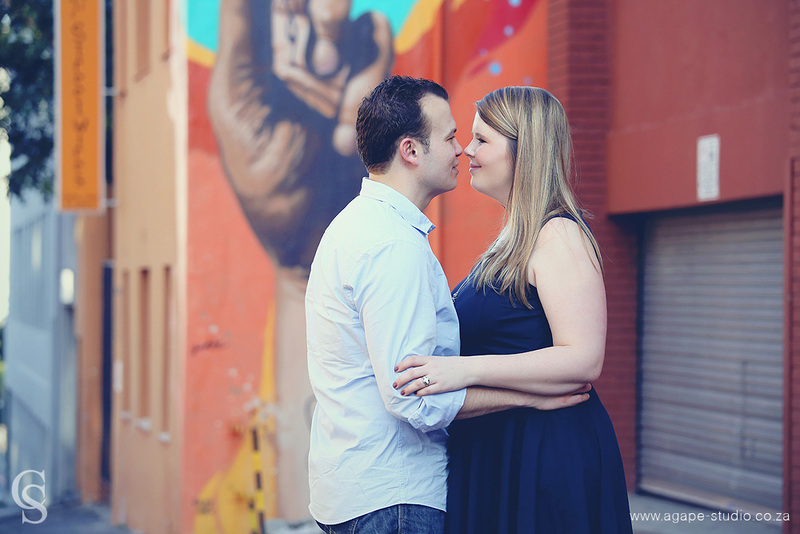 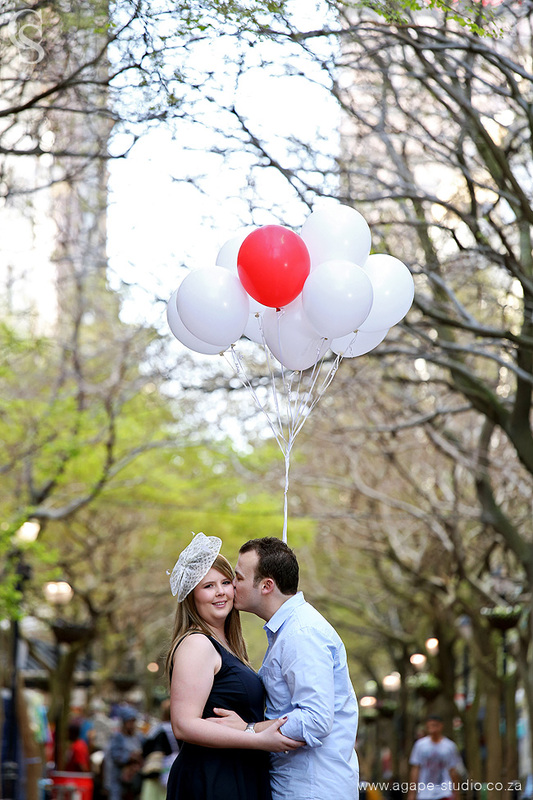 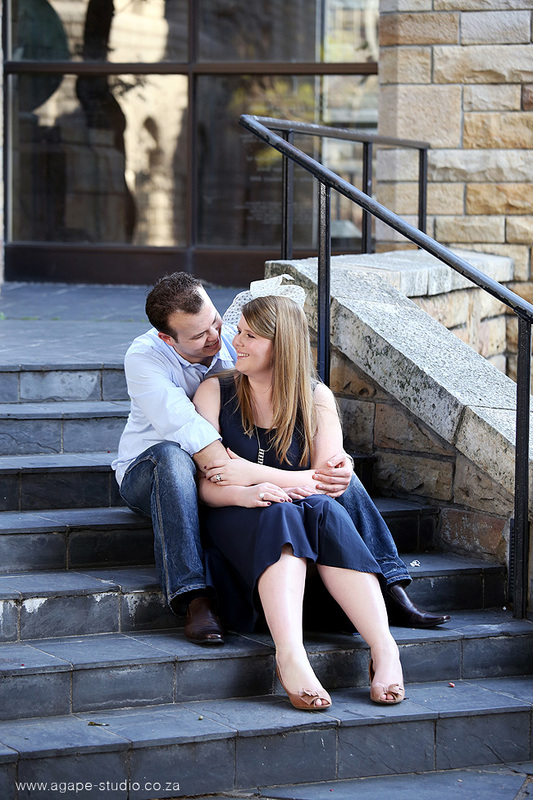 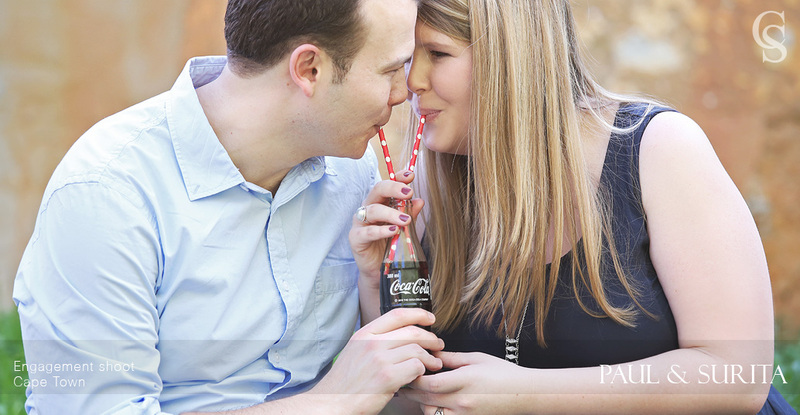 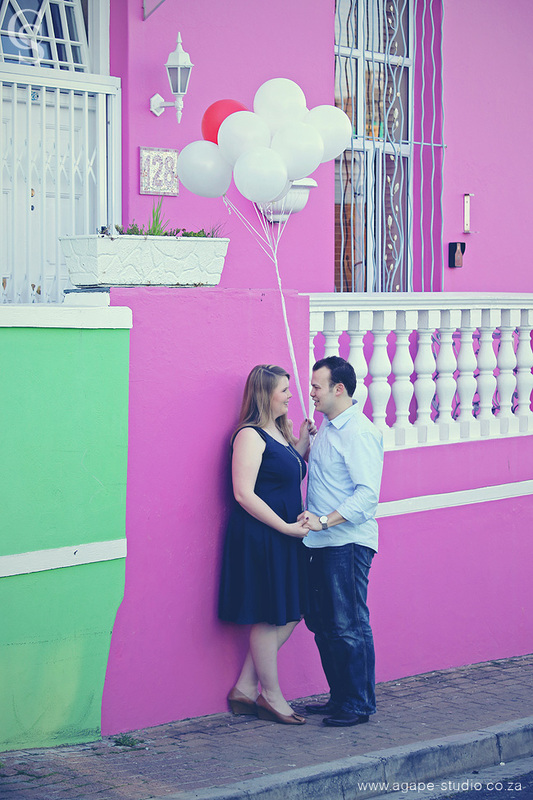 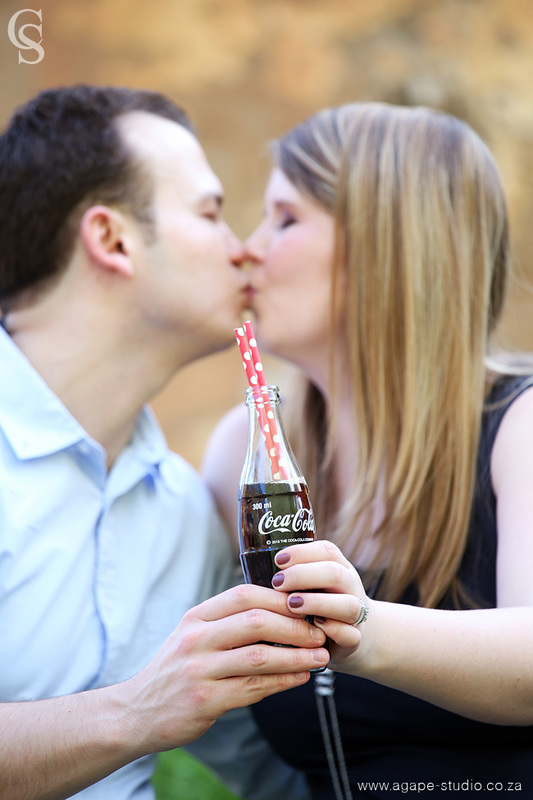 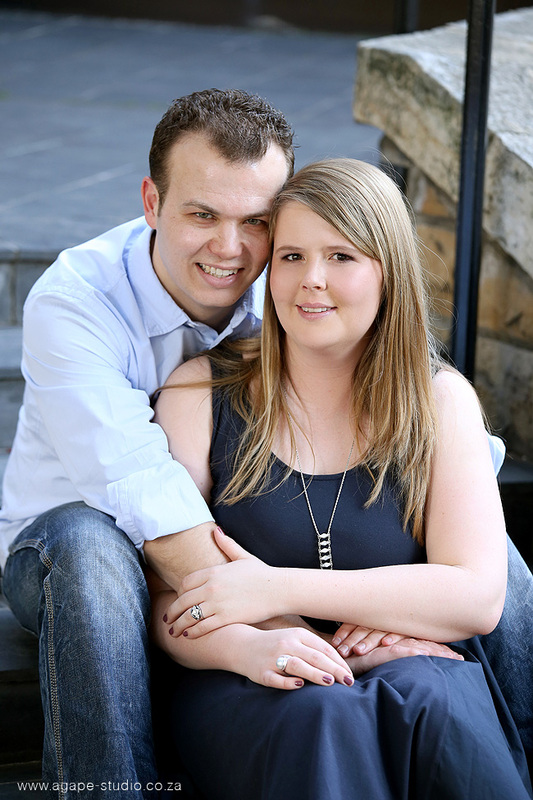 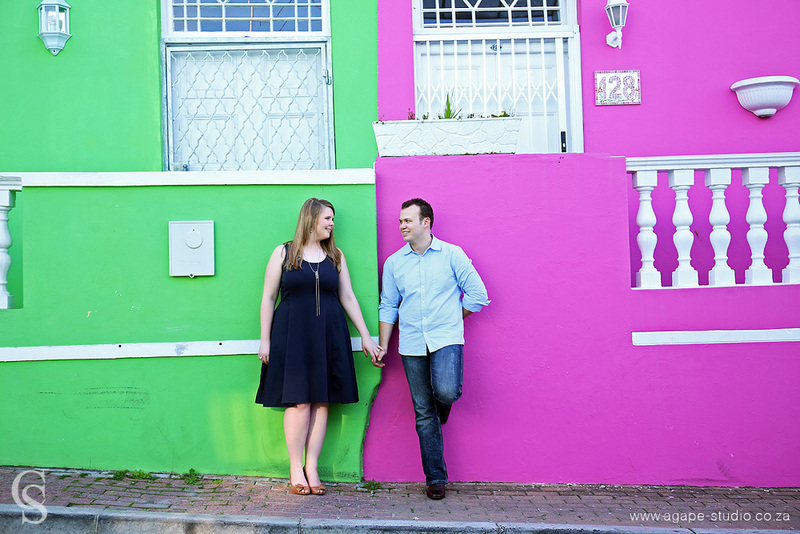 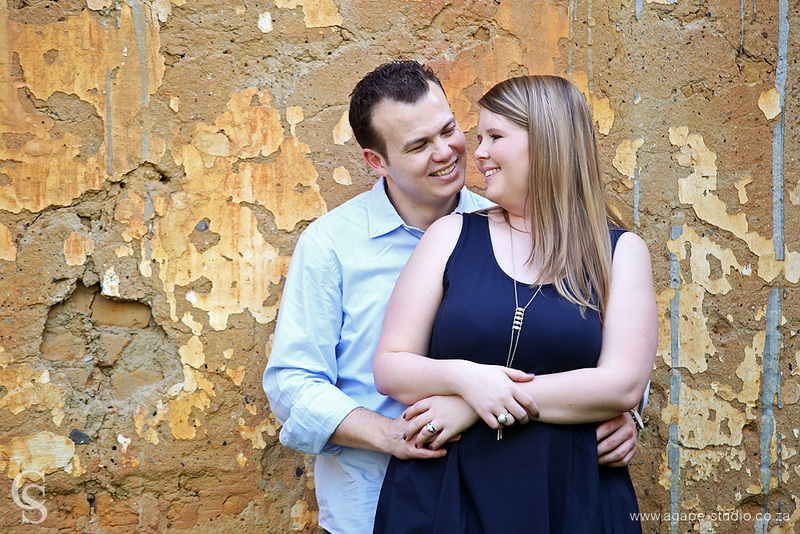 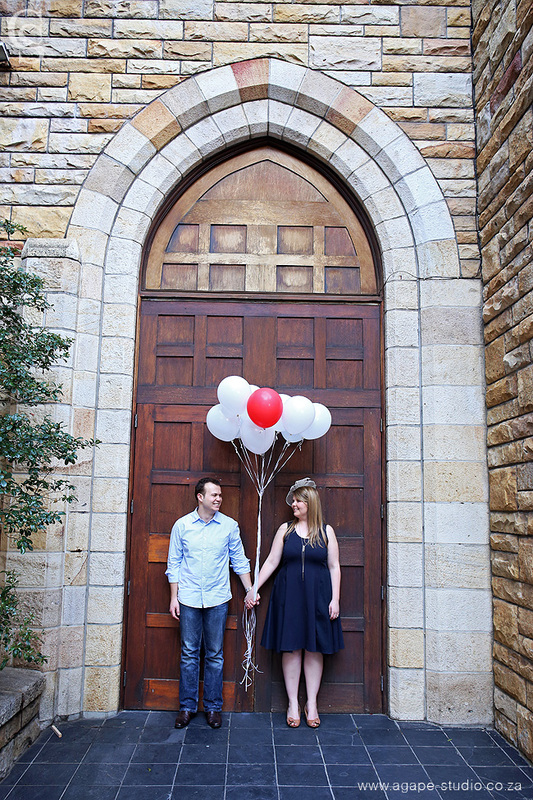 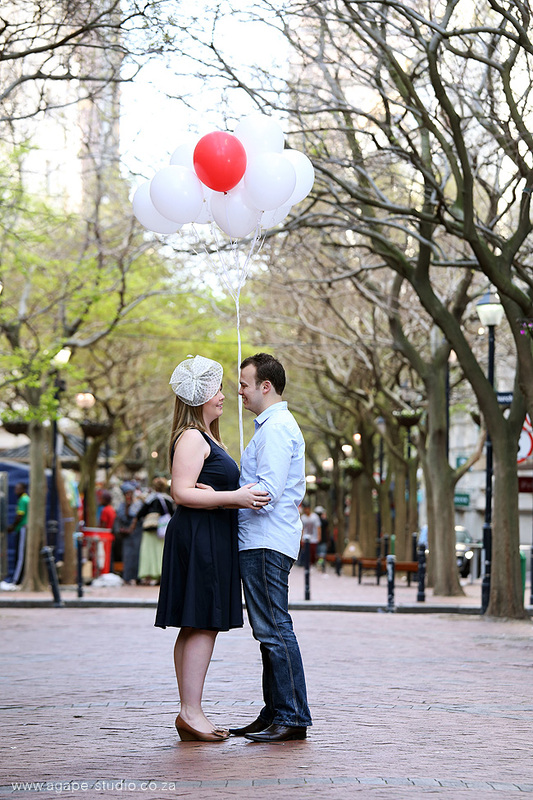 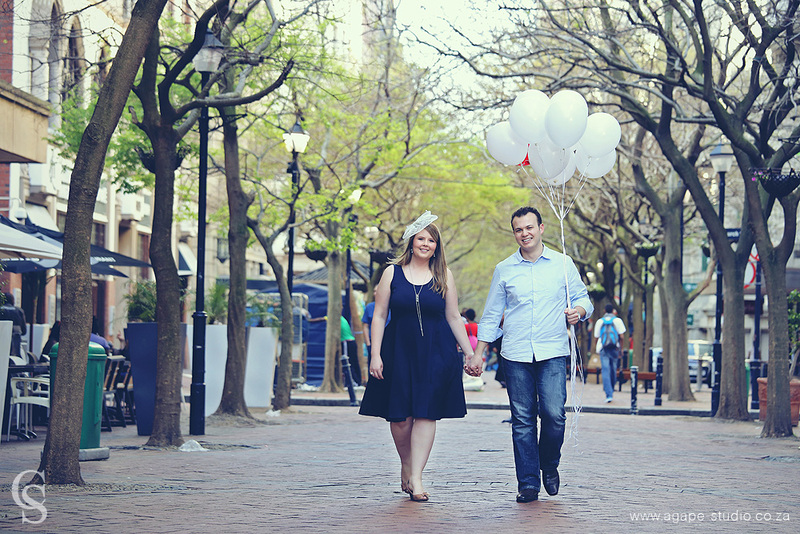 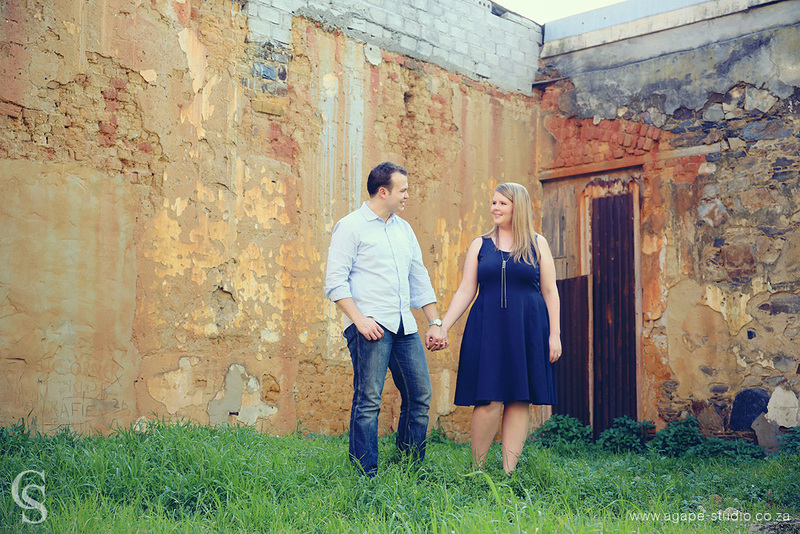 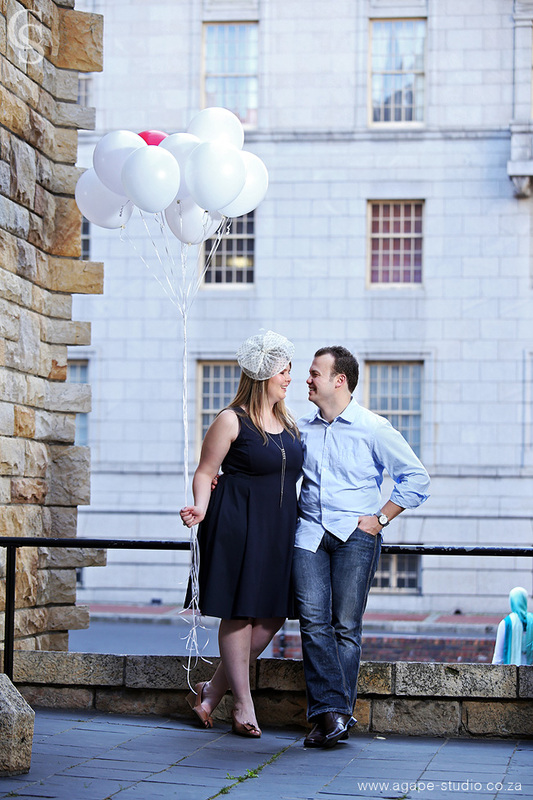 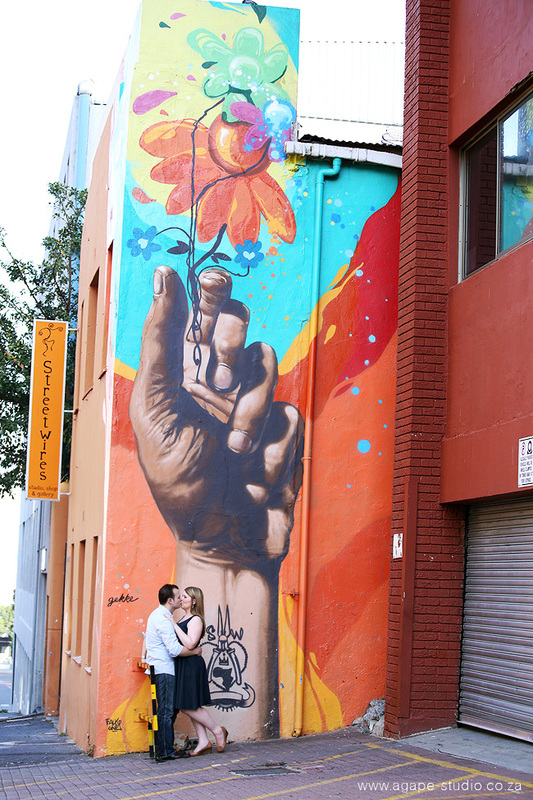 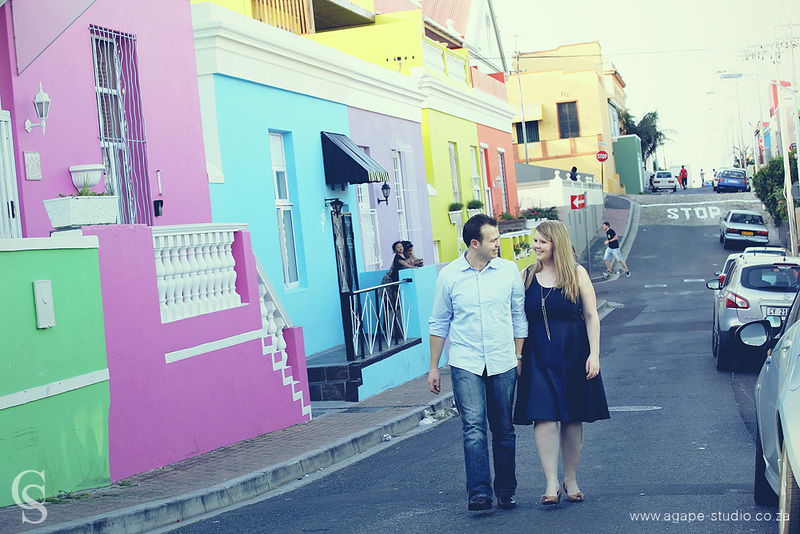 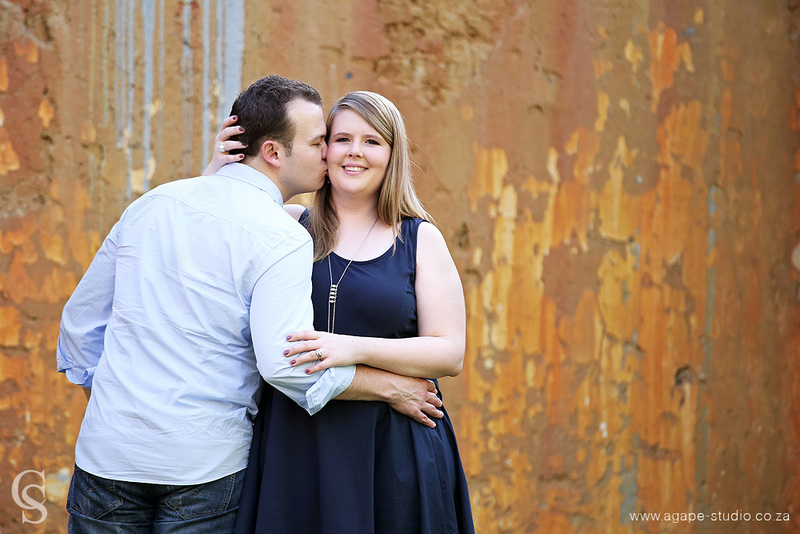 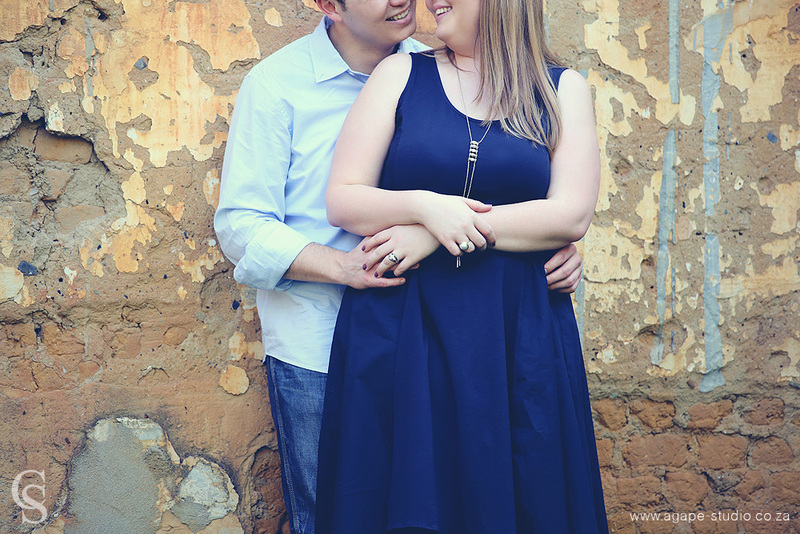 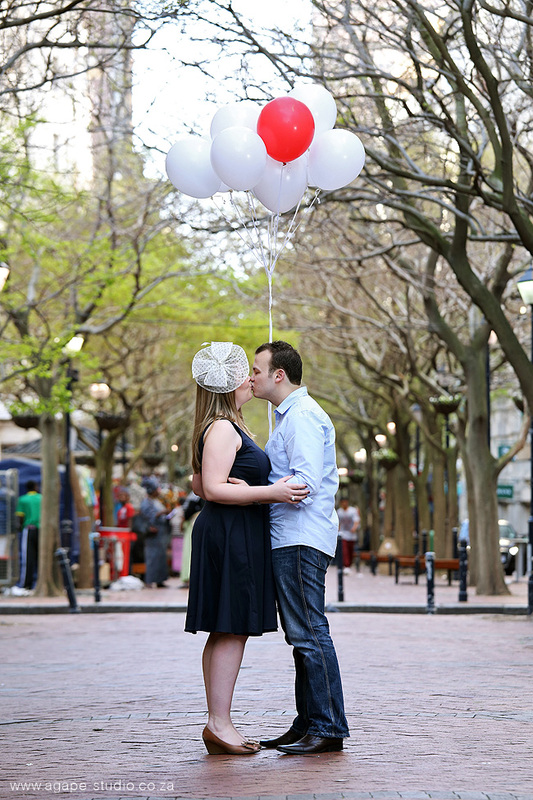 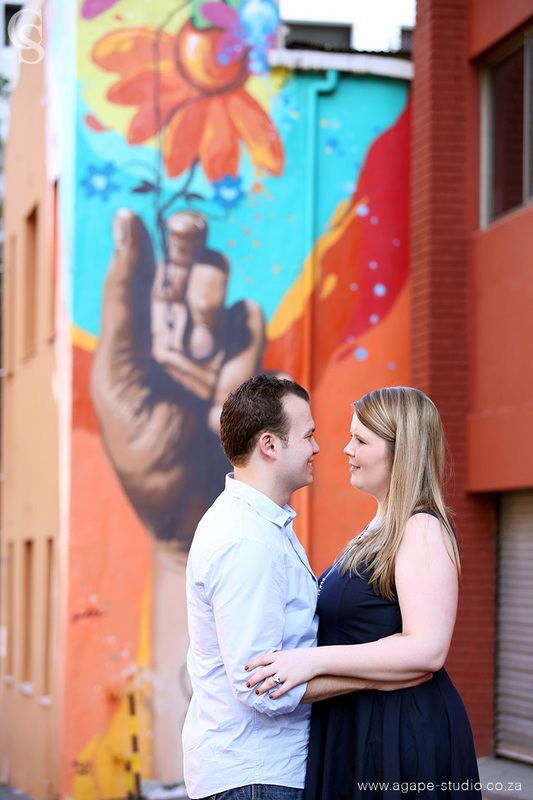 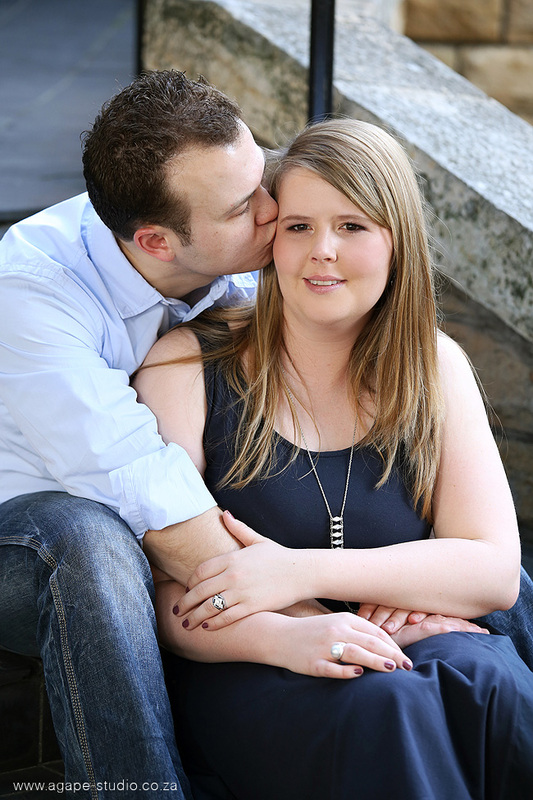 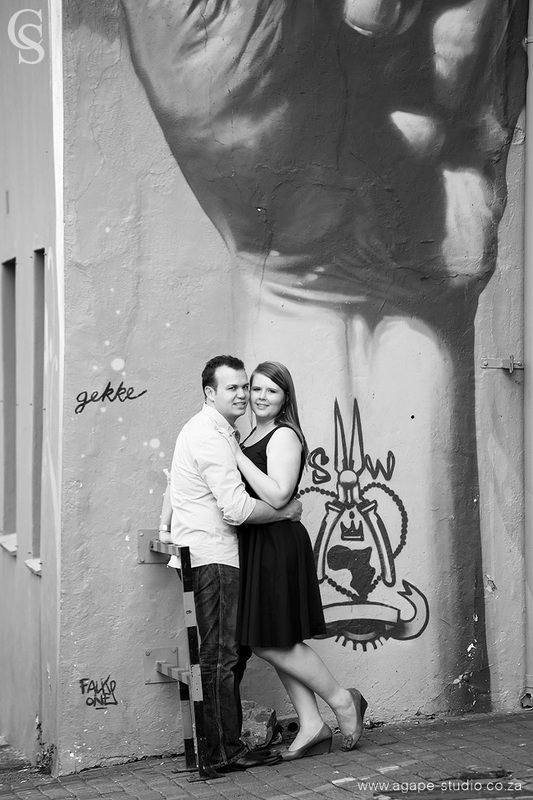 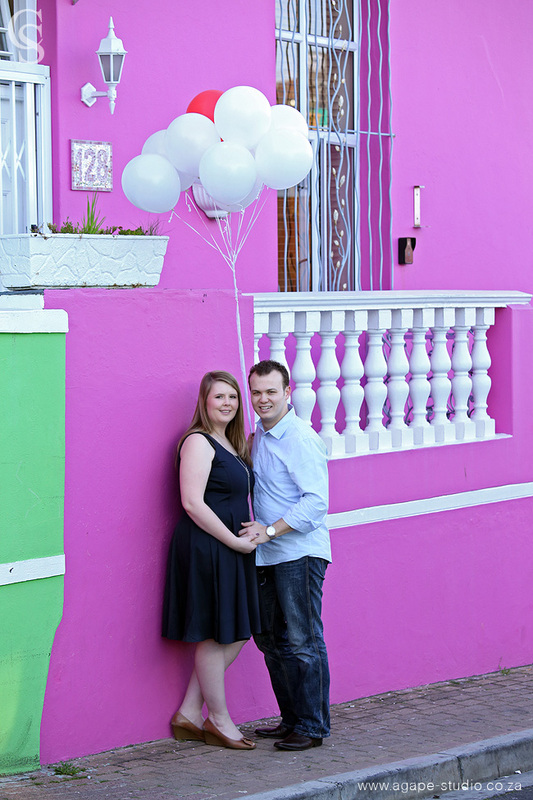 It was great to photograph Paul and Surita in Cape Town. 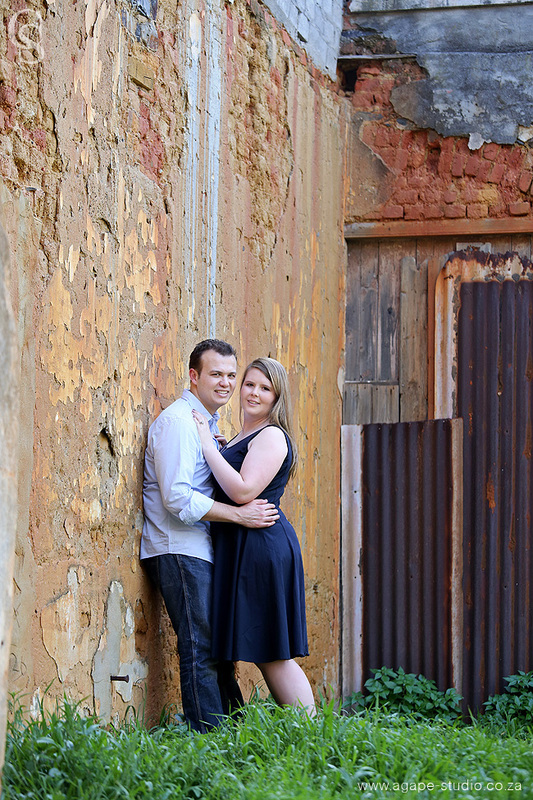 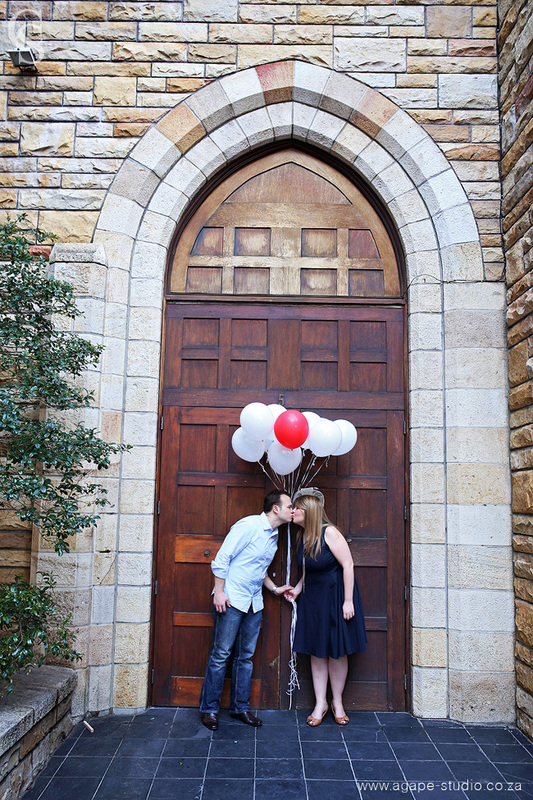 We stoped at a few cool locations for some cute and funky pics. 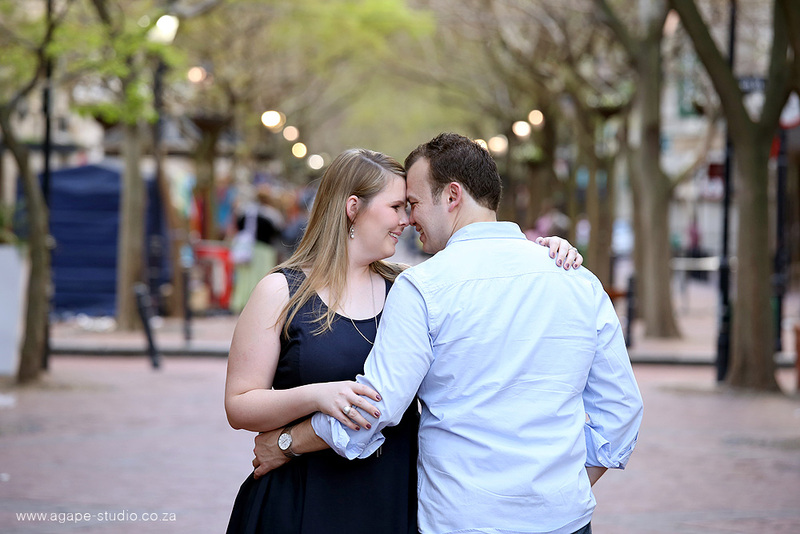 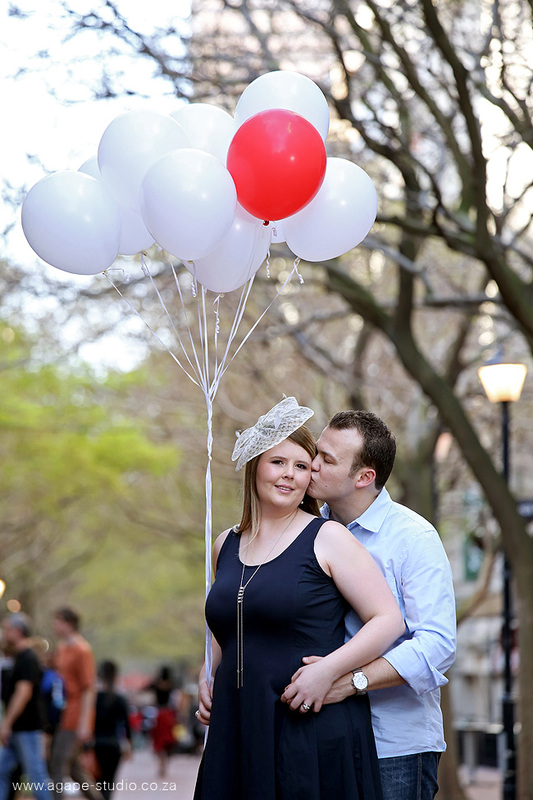 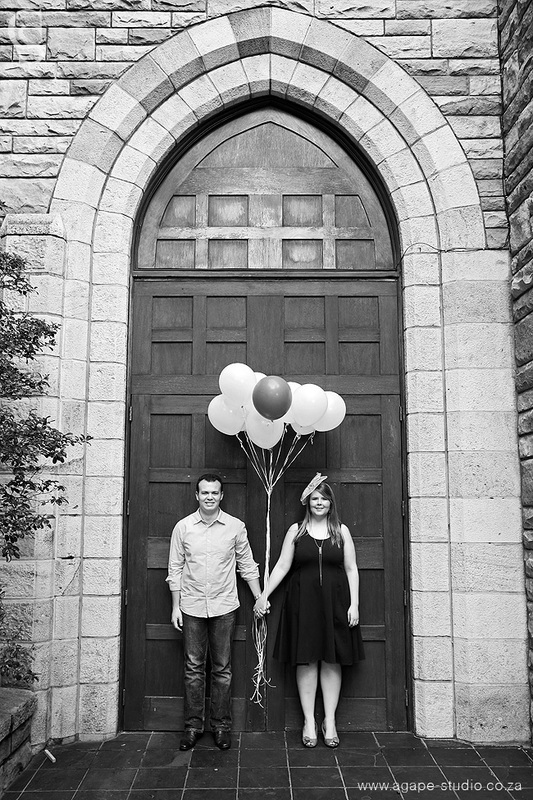 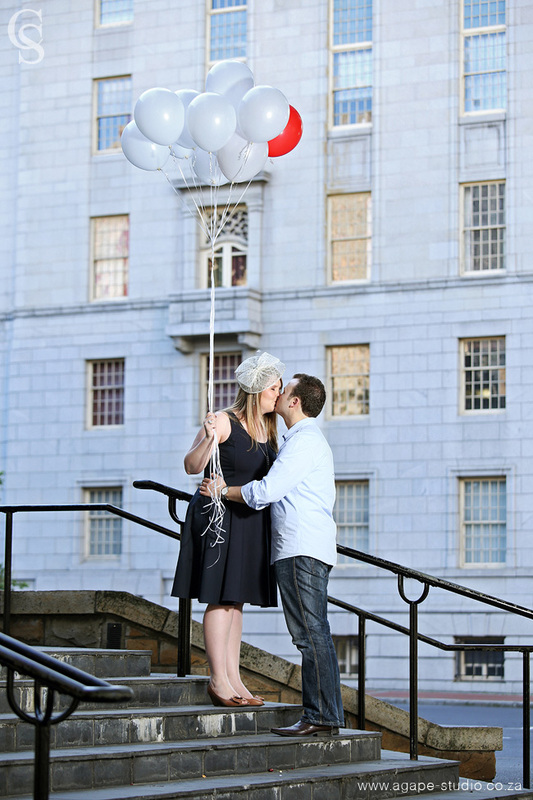 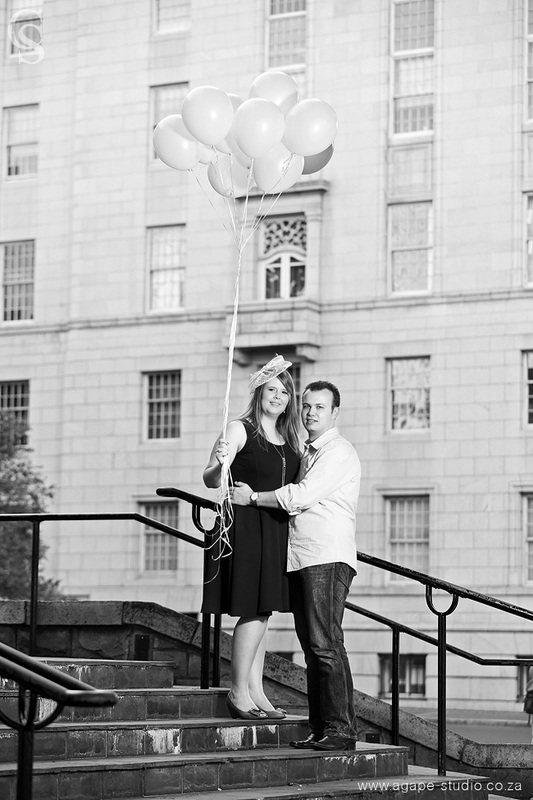 I am really looking forward to photograph them again at their wedding later this year.